From vineyards based in Meursault, there is tremendous quality in this wine. A sleek, classy Burgundy with delicate citrus and tropical fruit, lovely texture, firm acidity and minerality. 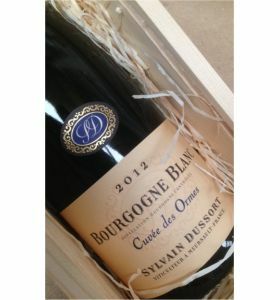 For lovers of superb white Burgundy. Packed in a quality wooden box with a personal message and next working day delivery (+£6.65). ORDER ONLINE OR CALL 01892 782823.